Galentine’s Day is a day all about celebrating the ladies and friendships. It’s also the perfect excuse to celebrate and enjoy beautiful decor, delicious food and great company. The best part is you can easily throw your own party with simple DIYs from decor to drinks. 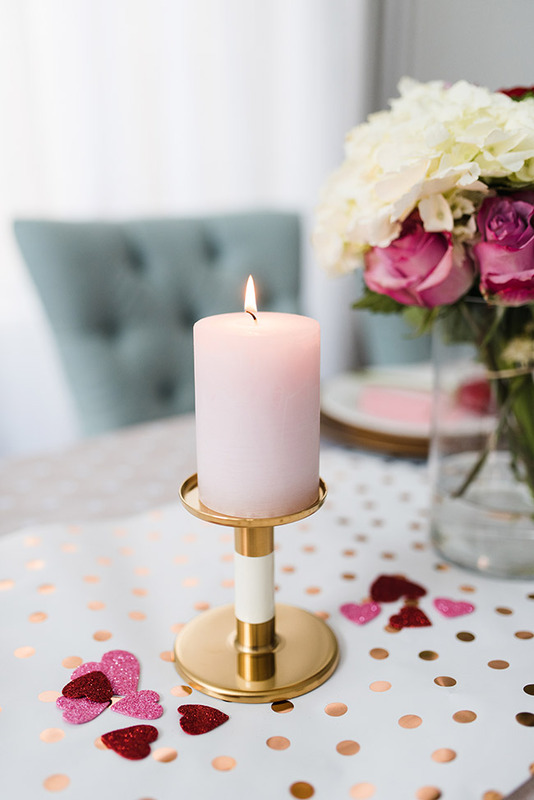 Here is how you can throw the ultimate Galentine’s Day Party. Galentine’s is the perfect excuse to glam it up and bring out all things pretty. 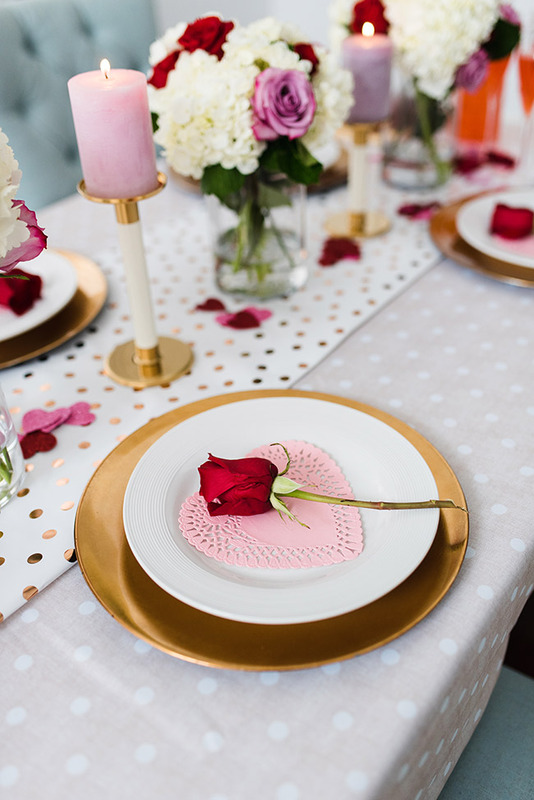 This DIY decor can easily be reused for Valentine’s Day, other special events and even weddings. 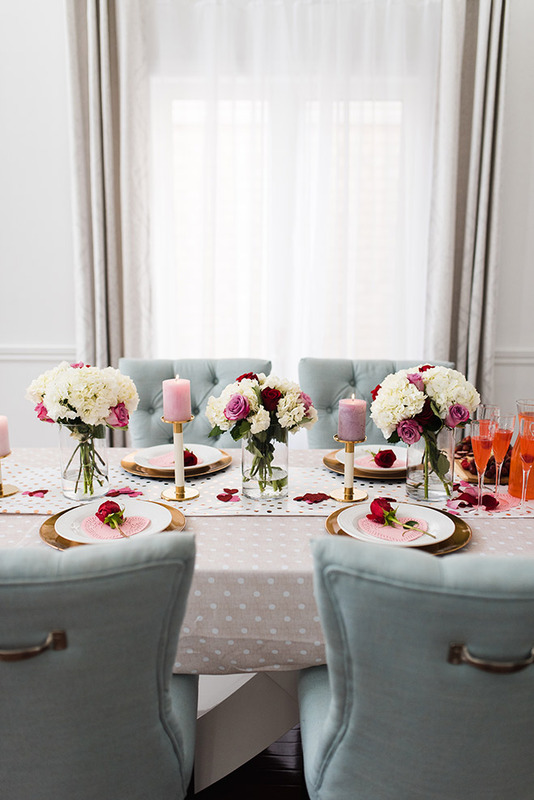 This tablescape has a neutral color scheme coupled with accents of pink/red from the florals. 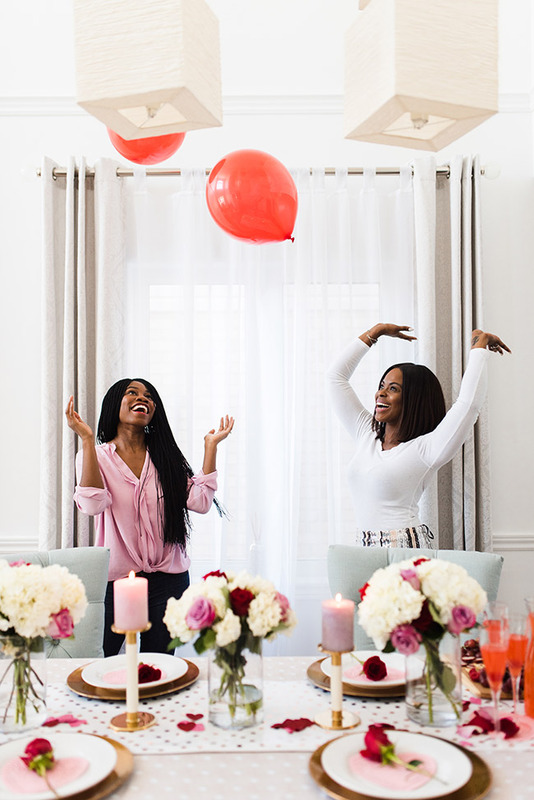 You can read more about this Galentine’s tablescape by heading to Brenda Danso’s post, here.Also learn general tips on creating holiday tablescapes by reading my previous post 4 budget friendly holiday table setting tips. Floral arrangements are essential for every event especially if you’re looking to wow your guests. Here we used fresh flowers for the tablescape. We arranged the bouquets ourselves and placed them in vases we found at the dollar store. If you don’t want to use fresh flowers, faux florals work as well. Don’t be afraid to add a variety of colours with your flowers. Whether you’re doing brunch, light refreshments, lunch or dinner, transform plain food with easy garnishes such as parsley and rosemary. If you have the space, use a separate table to place extra food and only use your glam table for dining. When serving drinks make sure it compliments your theme. To add a “WOW” factor garnish your drink with a theme that fits your party. Here we used sparkling water and cranberry, garnished with raspberries. 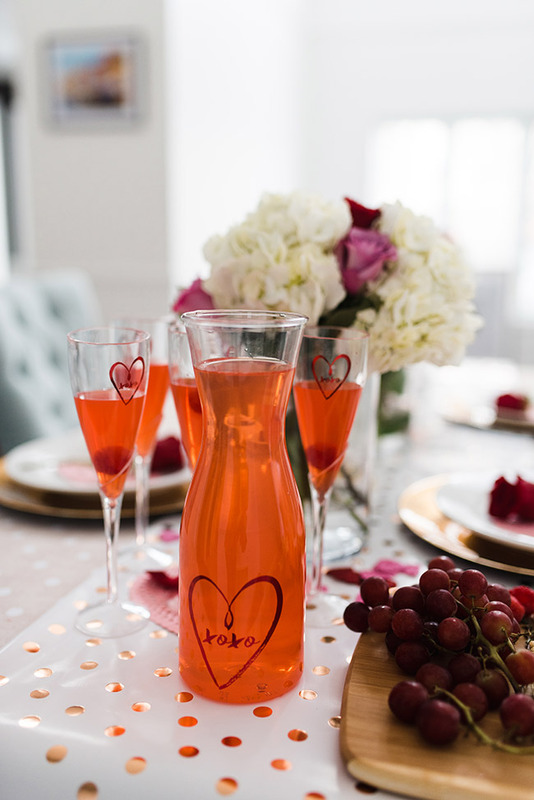 Serve your drinks in a cute pitcher and glasses to keep with the love theme. What’s a party without some fun. Don’t forget to plan some fun activities such as arts and crafts, games, manicures or great conversations. We have also created a short video showing you exactly how we put this glamorous tablescape together in less than 15 minutes. With items that we already had or were easy and budget friendly. Please watch below. 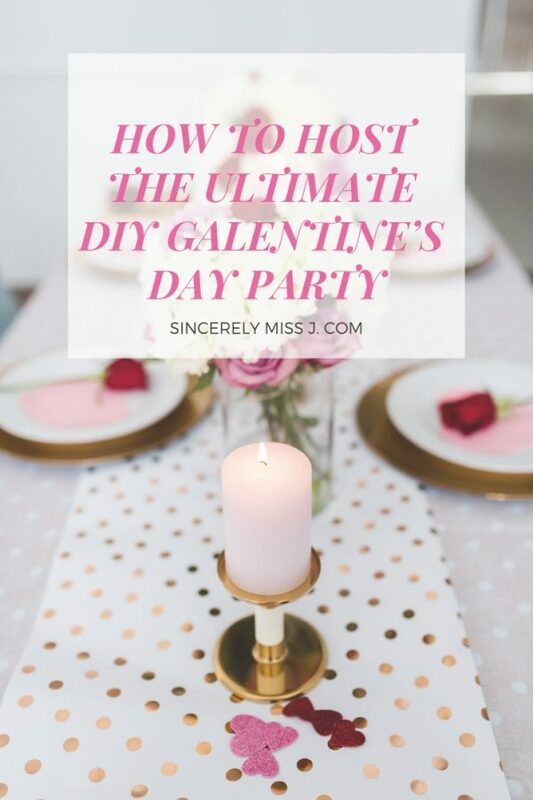 I hope you were inspired to host your own ultimate DIY Galentine’s Day party. 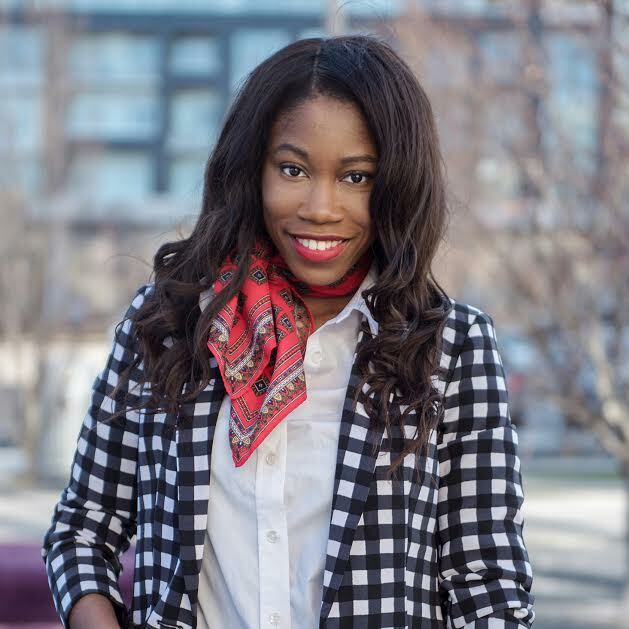 Thanks so much to Brenda Danso interior designer for creating such a beautiful table, Darby Photography for capturing the magic and for Clover Thursday for editing the video. 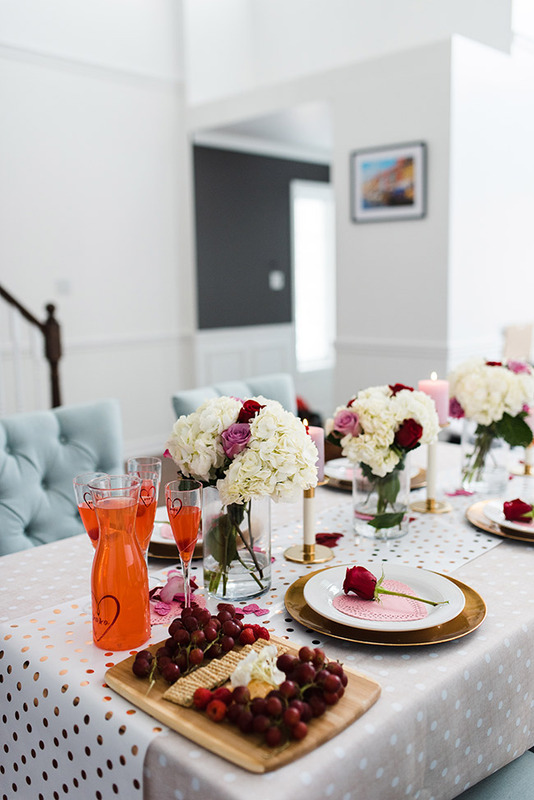 What are your thoughts on our Galentine’s tablescape? What are your tips for hosting a party? Galentines Day, what a creative idea. I love it. The celebration of friendship, I deff need to plan one with my girls. Love your eye for decorating Jackline. So beautiful and well done. I also love how you do explain it so easily within the post as well as the video. Miss J, I want to come to all of your parties! I LOVE YOUR GALENTINE’S designs! Pinning to Pinterest for my party next year! XO!